An ‘unmitigated’ local disaster: Dysfunctional democracy or disengaged politocracy? If you can stand back from the political feeding frenzy surrounding the Zuma/Concourt/Gupta soap opera for a moment, please take some time to consider the following: Why are we allowing politicians to make “defending the Constitution” their main campaign focus for local government elections, and not the ever-deteriorating levels of municipal service delivery? Local government is, with few exceptions, an unmitigated disaster. By focusing our attention on the supposedly higher ambitions of unseating Jacob Zuma and dismantling the ANC, are opposition politicians hoping that no explanation of their own political shortcomings in local governance will be needed? Perversely, while it is a direct attack on them by the opposition, the ANC can also benefit from a “national referendum” strategy. The majority of ANC-controlled municipalities are financial and service delivery disasters. Framing the upcoming elections around defending the Organisation therefore serves the ANC better than having to confront their otherwise dismal failure at this level of governance. The EFF, however, will be the main beneficiaries of a national referendum platform. They have no track record of actually governing anything, so they are reliant upon a generally populist rhetoric that only really works for them at a national level. Their increasingly belligerent and militaristic approach may work in parliament, but may not work as well for them on smaller, local stages. In announcing that the April 30th launch of their election manifesto will “start the march to have Zuma removed”, the EFF have tied their local government election wagon firmly to the more advantageous national referendum train. It remains to be seen whether their manifesto addresses the real challenges of local governance, or turns out to be an empty drum that just makes a lot of noise. The DA is perhaps a surprise passenger on this journey as they really do have a better story to tell when it comes to local governance. They are nowhere near perfect at it, but they are several light years ahead of the ANC when it comes to service delivery, and most certainly ahead of the EFF who have yet to govern anything at all. In a properly functioning democracy, this should be the DA’s main thrust when campaigning, yet they have also joined in the populist howling of their main opponents. So while we, Joe Public, are being led by the nose down a politically populist path, what are we missing? Of critical importance is that we are missing the opportunity to hold our local government politicians to account. We should be demanding that they justify proportional representation at this level of governance. Demanding to know why we need so many politicians, costing such a lot of money, to mismanage local government so badly. Before I am challenged with the “everyone has a voice” justification for retaining proportional representation, let’s look at a few facts: The DA and ANC hold 85.1% of all proportional seats across the eight metro councils, which translates into a ratio of 4.5 additional ANC and DA party voices to the 1 voice for “everyone” else. 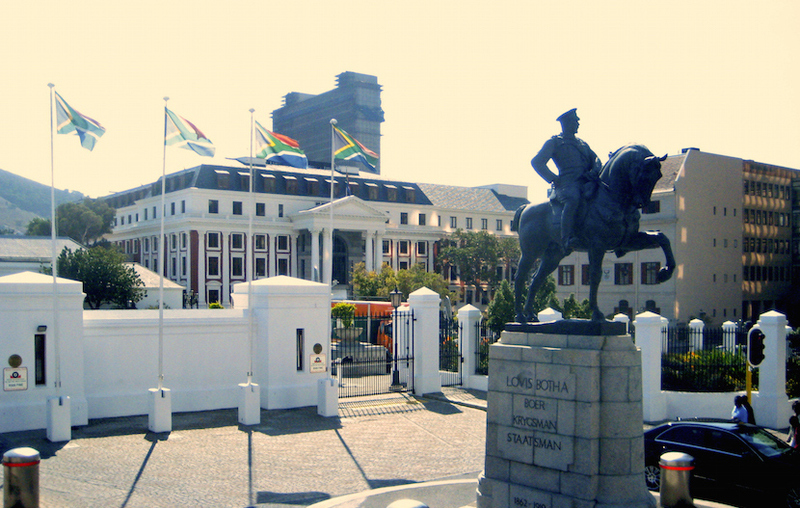 Nationally, excluding the regionally anomalous KwaZulu-Natal, they hold a combined average of 82% of all proportional seats, at a cost of around R1.4bn per year in salaries alone. Is it really worth taking R1.4bn per year away from service delivery in order to primarily supplement ANC and DA payrolls, and only then give voices to so few others? Voices which, in any event, are generally silenced or ignored by the two main parties? An awful lot of potholes could be fixed, water and sanitation delivered, and electricity supplied for R1.4bn. Now is the time to listen to Chief Justice Mogoeng Mogoeng, who recently said, “Ethical leadership (in South Africa) is not optional, it is a national imperative”. Therefore, as an imperative, let the present leadership of all political parties give us their ethical justification for continuing with their disengaged politocracy, instead of embracing a true democracy, warts and all. Sadly, I think the term “ethical politics” is an oxymoron but as a parting thought: If the ANC can engineer an acceptable Zumexit, and time the announcement perfectly, is it possible that they can take the wind completely out of the “national referendum” sails of the opposition, or are they now so internally fractured that recovery is impossible? Just asking…but having gambled heavily on a national referendum platform, if Zuma is gone, what do the opposition have left in their armoury, and where does that leave us, the paying public, in our quest for accountable local governance? Whichever way it turns out for President Zuma, the ANC, EFF and DA et al, one inevitable outcome is that taxpayers will continue to be fleeced by local government politicians for another five years, simply because we have taken our eyes off the ball. It really is time to change the rules of the game. 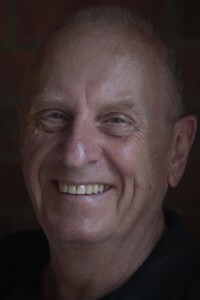 Graham Sell is author of the anti-PR blog Disconnected Democracy.